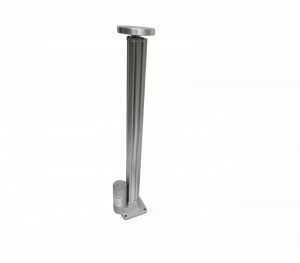 Standing desk converters, also known as desktop risers, is an adjustable unit that is placed on top of or attached to a desk or table that allows you to stand while working. 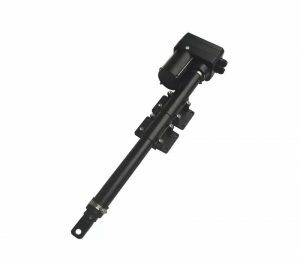 Our linear actuator can adjust the height from 150 to 500mm by electric-power lift. 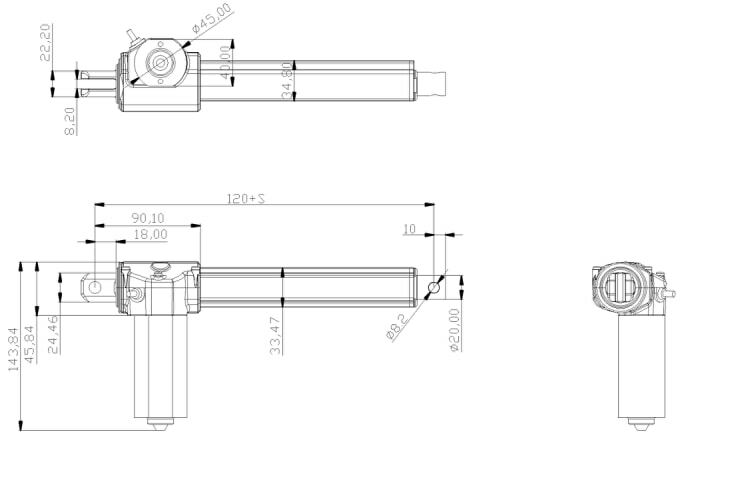 Quiet linear actuator design. Simple push button to operate your electric standing desk convert. 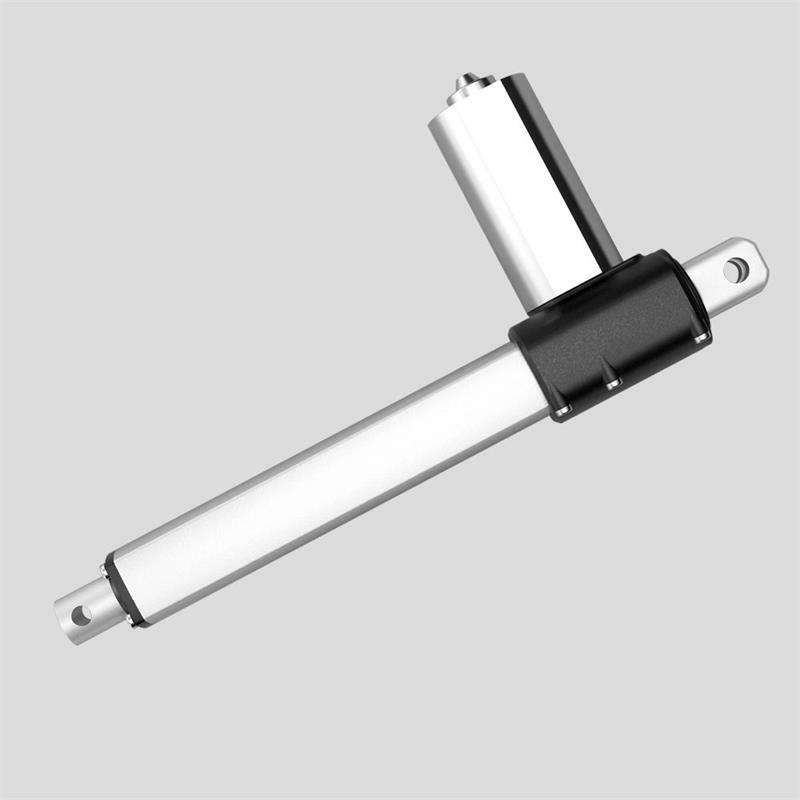 Electric-powered lift actuator. 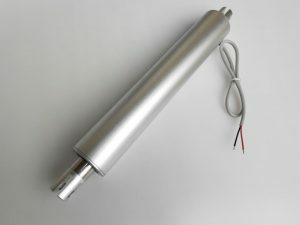 Powerful motor lifts up to 2000N. 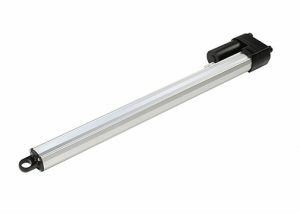 The standing desk converter manufacturer needs our reliable linear actuator to save cost compared with the standing desk.